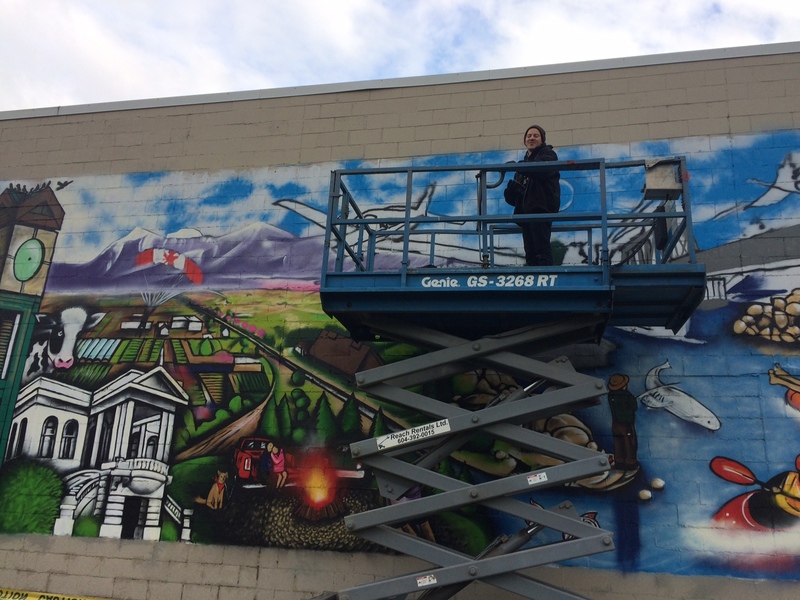 Chilliwack -April 20, 2018 UPDATE – Remember all the fuss and praise after the artist named Pencil Fingerz produced the mural to brighten up Five Corners in Chilliwack’s Downtown? 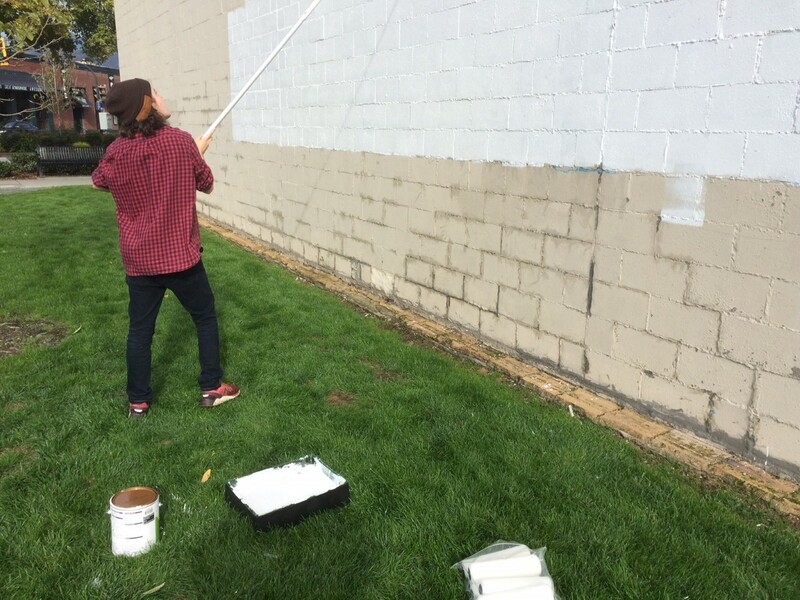 The exposure for his talents has led to a few contracts including a mural at Watson Elementary. Pencil Fingerz, also known as Davis Graham told FVN last November, after the completion of the downtown mural, that a number of potential clients (that he didn’t want to name at the time) were commissioning his art work. NOVEMBER 10 2017 UPDATE – Two weeks and $5000 of the taxpayers dollars later, Davis Graham and company have finished their downtown beautification project. And jaws are dropping. People are impressed! 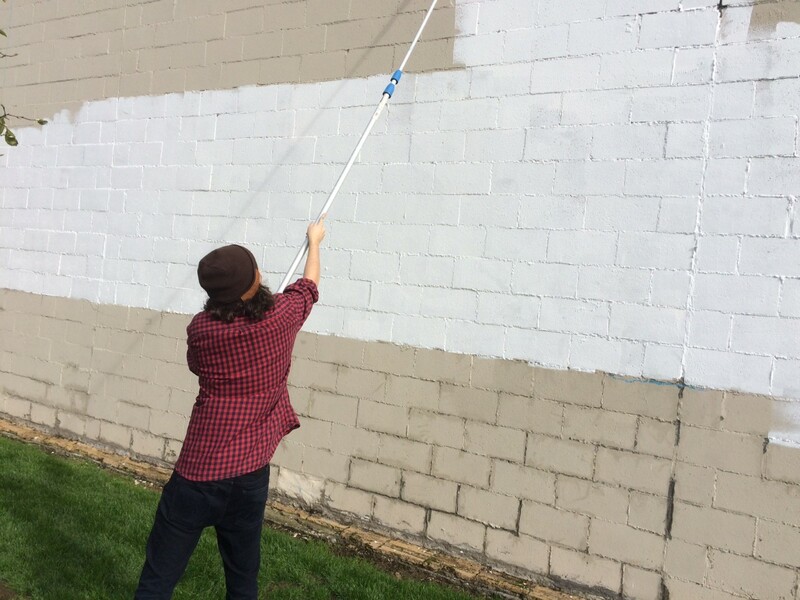 NOVEMBER 8 UPDATE – Artist Davis Graham told FVN that he is one or two days away from completion of the street mural at Five Corners. 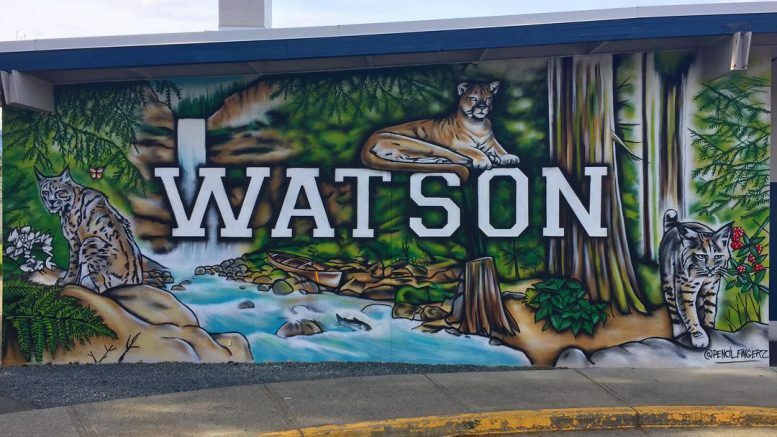 Since the project started, Davis says he has received a handful of offers to create murals at other Chilliwack locations as well as continued art work for a band. 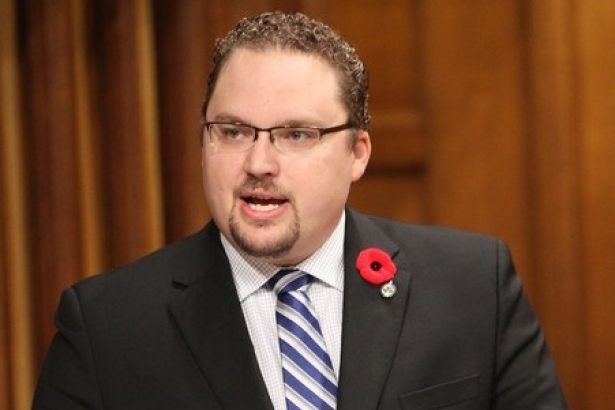 Davis is also known as Pencil Fingerz. His Facebook page is here. 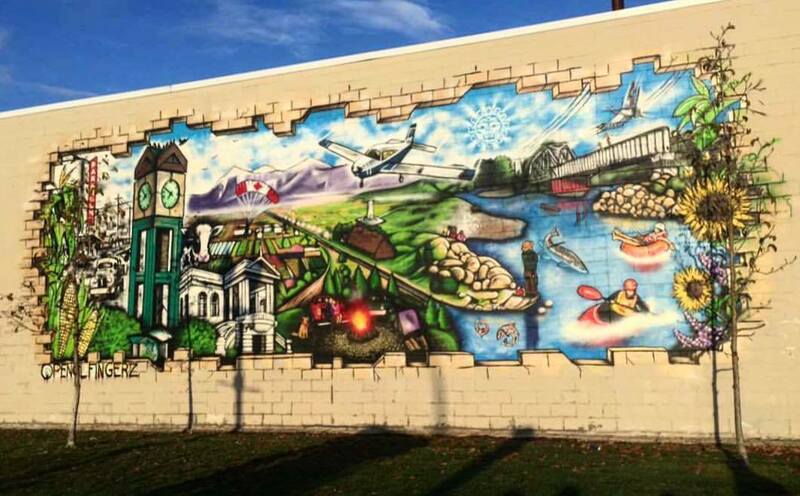 OCTOBER 25 ORIGINAL STORY – Earlier this month, the Public Art Advisory Committee recommended to Chilliwack City Council that $5000 be awarded to local artist Davis Graham for his mural concept “Panoramic Story of Chilliwack”. 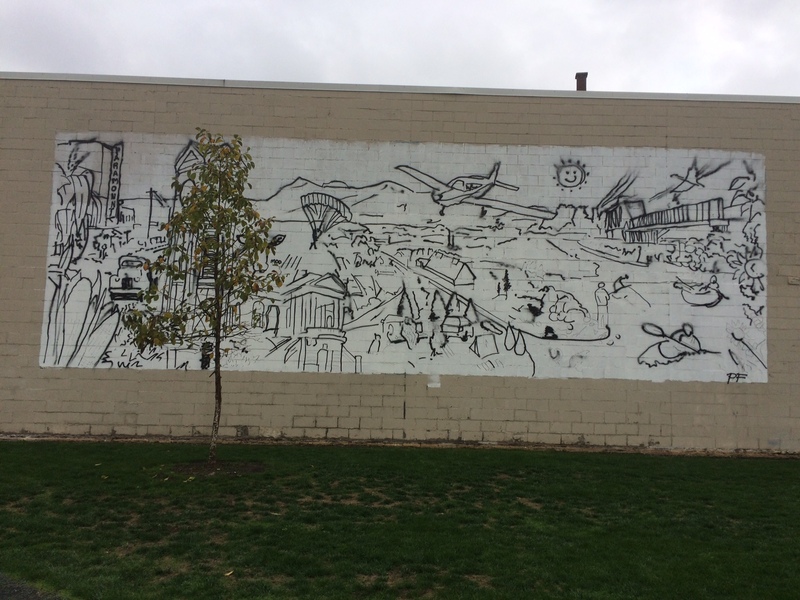 The mural is at Five Corners (Yale and Young). When the day comes that the area is demolished for redevelopment, the structural integrity is such at Five Corners that the art work will not be saved. Davis and his assistant started the priming on Monday. 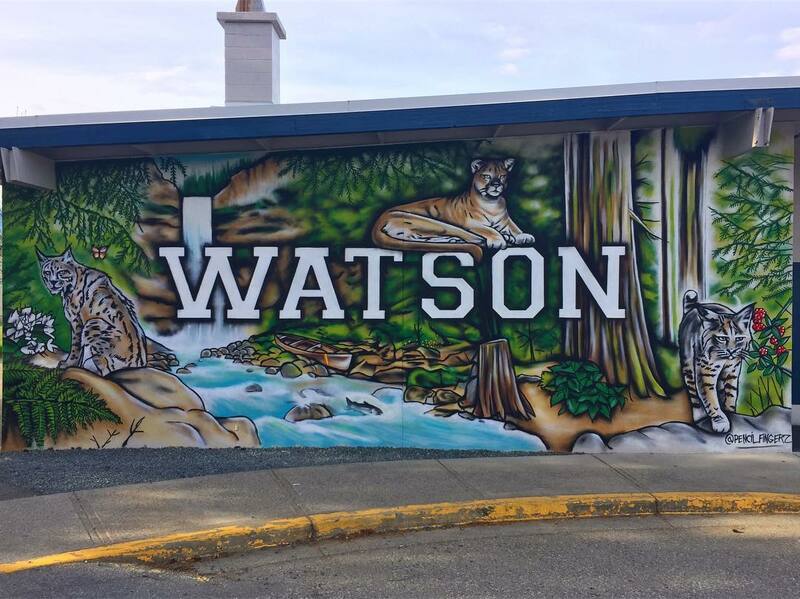 1 Comment on "Artist Behind Chilliwack Five Corners Mural – Back At Watson Elementary"